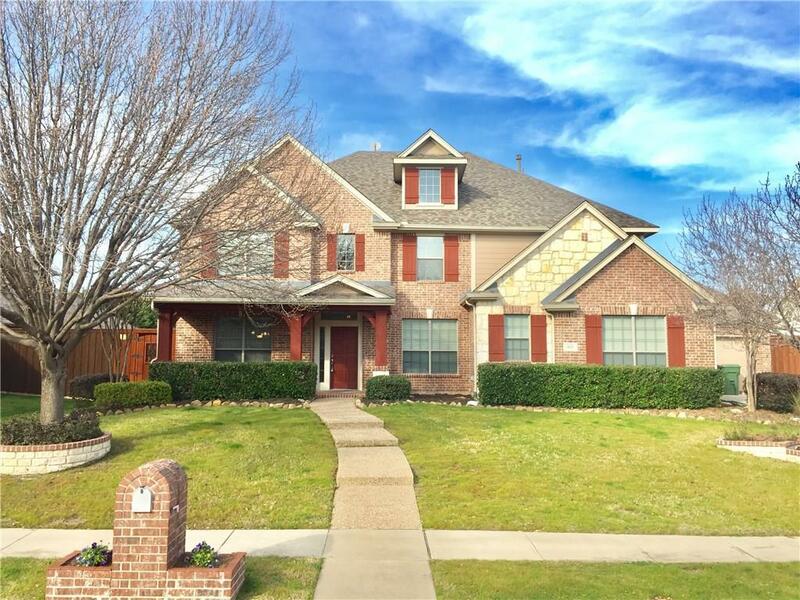 Beautiful David Weekley home in the highly sought after Aviary Subdivision. 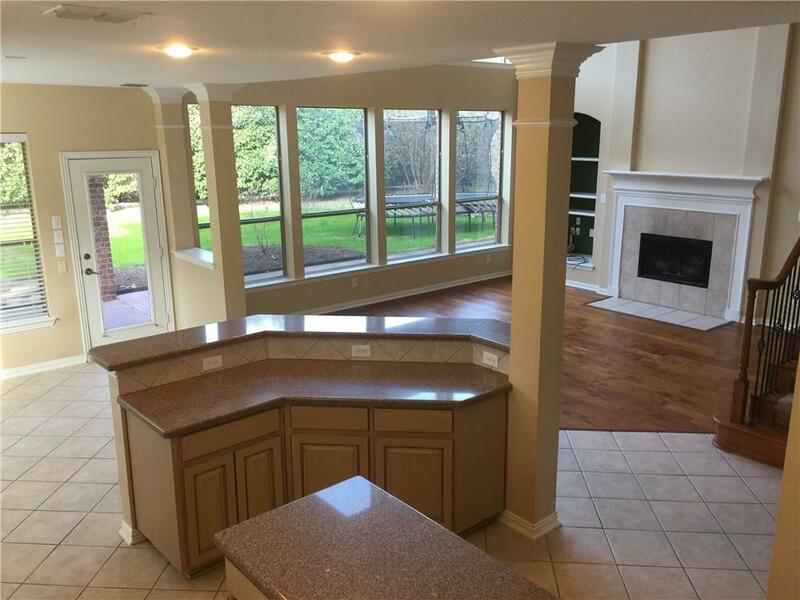 This is a spacious home with towering ceilings and windows galore. The foyer leads to an open-concept kitchen and family room. Full master suite downstairs features large walk-in closet and wall of windows overlooking the backyard, making the home feel even larger than it is. Enjoy movie night in your third floor media room and entertain in your formal living, dining, and game room. 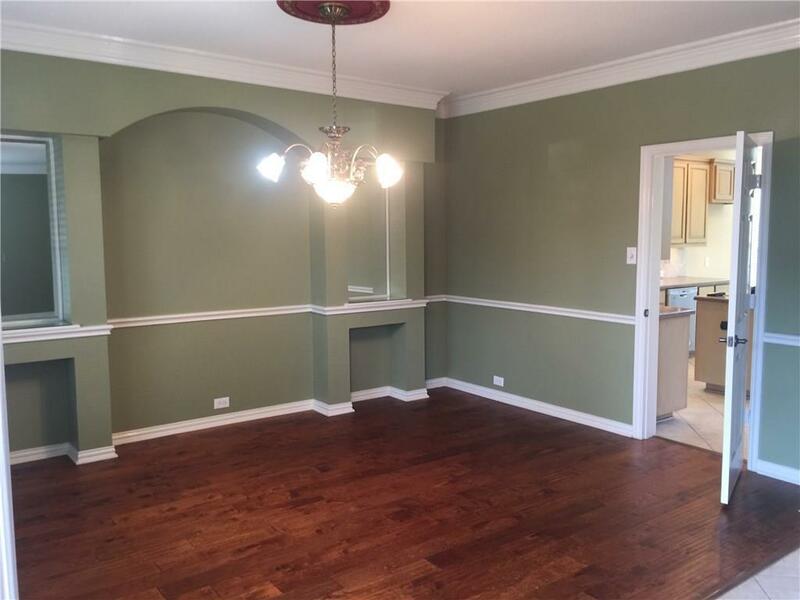 Home also features three full and two half baths along with a three car garage. Private yard with large fenced dog run. New carpet has just been installed. Schedule your showing today! 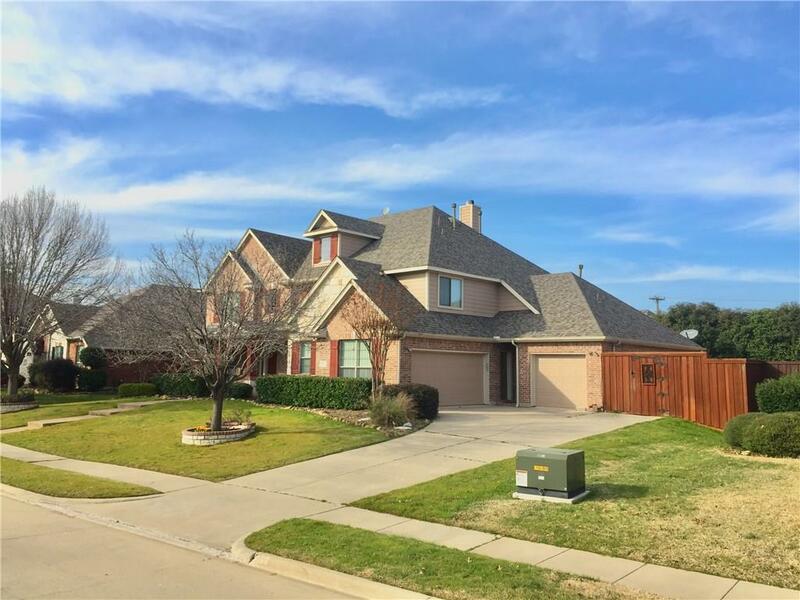 Offered by Rebecca Oblander of Texas Elation Realty, Llc.